Lots of partying is happening in Rosslyn. On Saturday, Oct. 18, Rosslyn will be hosting a A-Z beer and wine tasting by the Washington Wine Academy. 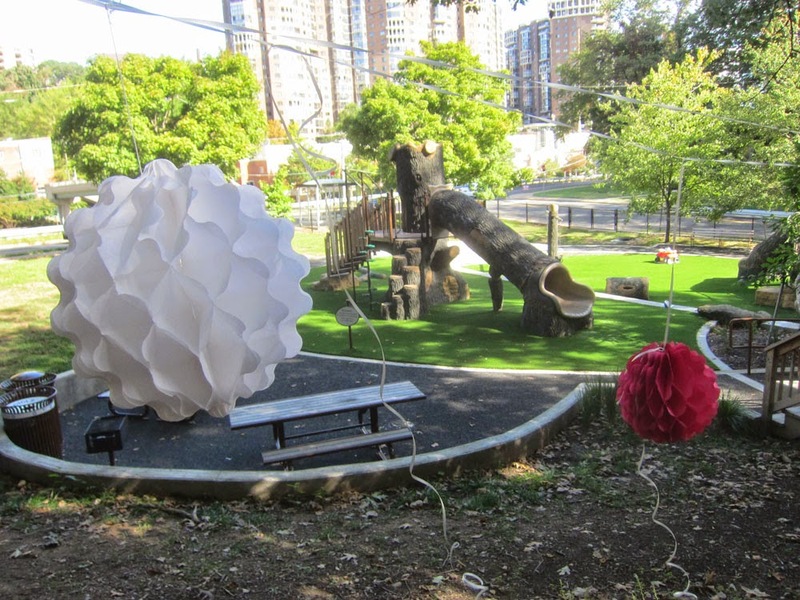 Then on Friday, Oct. 24, there will be a pop up beer garden in Rosslyn from 4pm to 8pm at 1901 Ft. Myer Dr. And of course, Rosslyn's Ft. Myer Heights playground is the go-to party spot for children's parties. Rosslyn is the best party spot for everyone.